The World Intellectual Property Organization (WIPO) has launched a new artificial intelligence (AI)-powered image search technology that makes it faster and easier to establish the distinctiveness of a trademark in a target market. Costa Rican Trademarks Added to the Global Brand Database March 22, 2019The Global Brand Database now includes the collection of Costa Rica with over 237,000 records.This brings to 46 the number of national/regional collections available in the Global Brand Database. As of 21 December 2018, the State Office of Industrial Property of the Republic of Macedonia (SOIP) has made its trade mark and industrial design data available to the Global Brand Database and Global Design Database search tools. 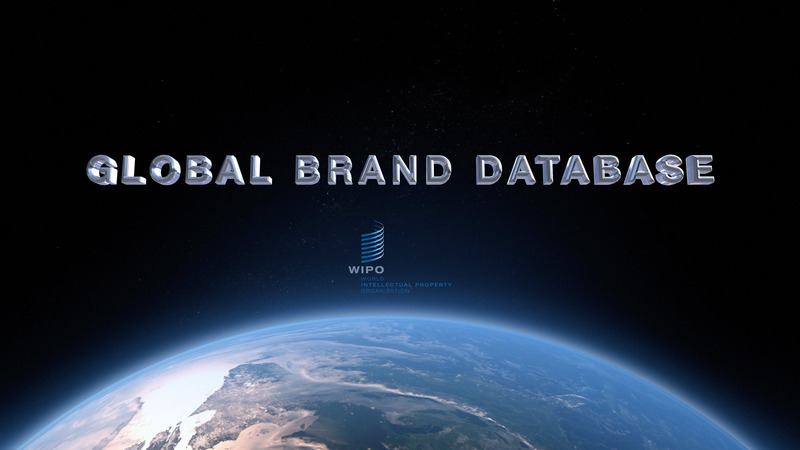 This last extension brings the total number of offices participating in Global Brand Database to 45 and with the addition of almost 33.580 trade marks from Republic of Macedonia, Global Brand Database now provides information and access to more than 37,2 million trade marks in total. Samoan Trademarks Added to the Global Brand DatabaseNovember 30, 2018The Global Brand Database now includes the national collection of Samoa with over 7000 records. This brings to 44 the number of national offices whose data is available in the Global Brand Database. The Global Brand Database now includes the national collections of Kuwait with over 33,000 records. This brings to 40 the number of national offices whose data is available in the Global Brand Database. The Global Brand Database now includes the national collections of Bahrain with over 51,600 records and of Sudan with over 23,700 records. This brings to 39 the number of national offices whose data is available in the Global Brand Database.